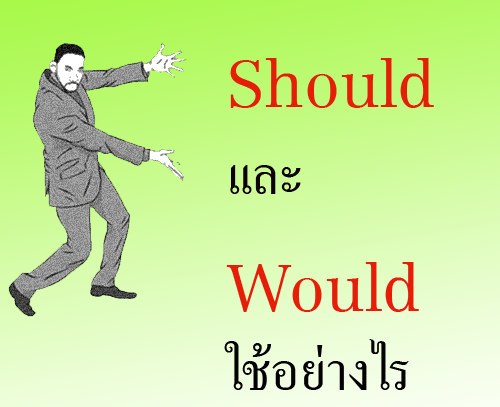 We should / would be very happy in Thailand. I should / would be very glad to have money of my own. I should / would like to help you in someway. I should / would like to live in the country. People should drive more carefully. Would you give me the newspaper please ?